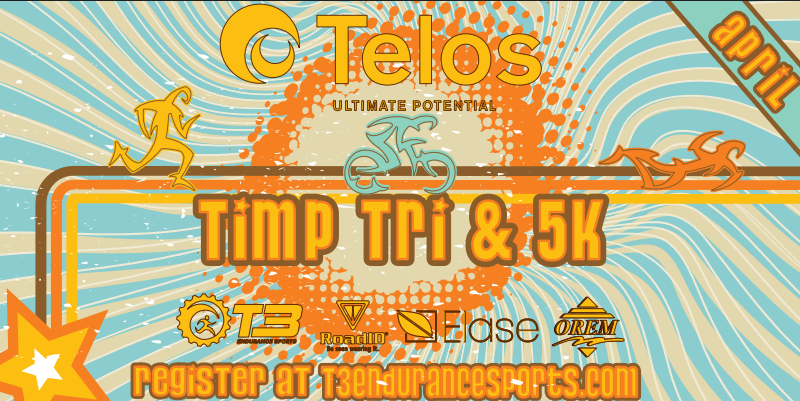 T3 Endurance Sports hosts several exciting events each year designed to challenge and inspire. Our race directors host these events from the racer’s perspective, selecting quality venues with a participant safety at the forefront. If you haven't raced with us before, please join us for a good time!